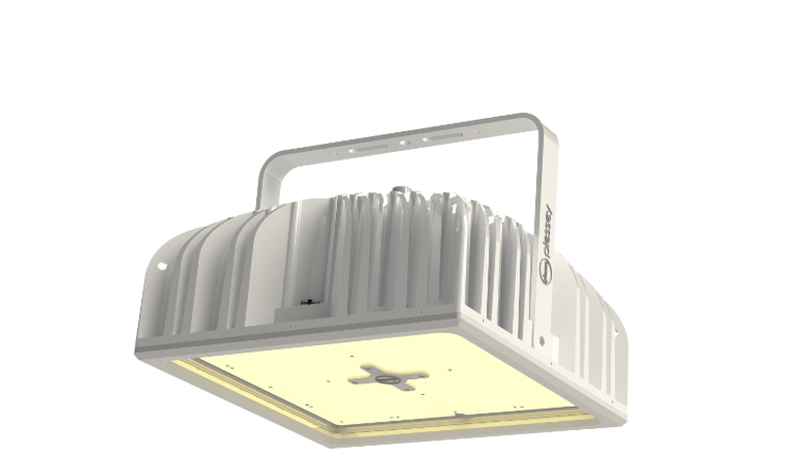 We have specifically designed the Hyperion™ top light to deliver greater returns for commercial growers. Hyperion™ top lights can work in addition to, alongside, or as replacements to HPS/SON-T grow lights. With Hyperion™ you need less units for any given lighting installation than with competitor LED grow lights. 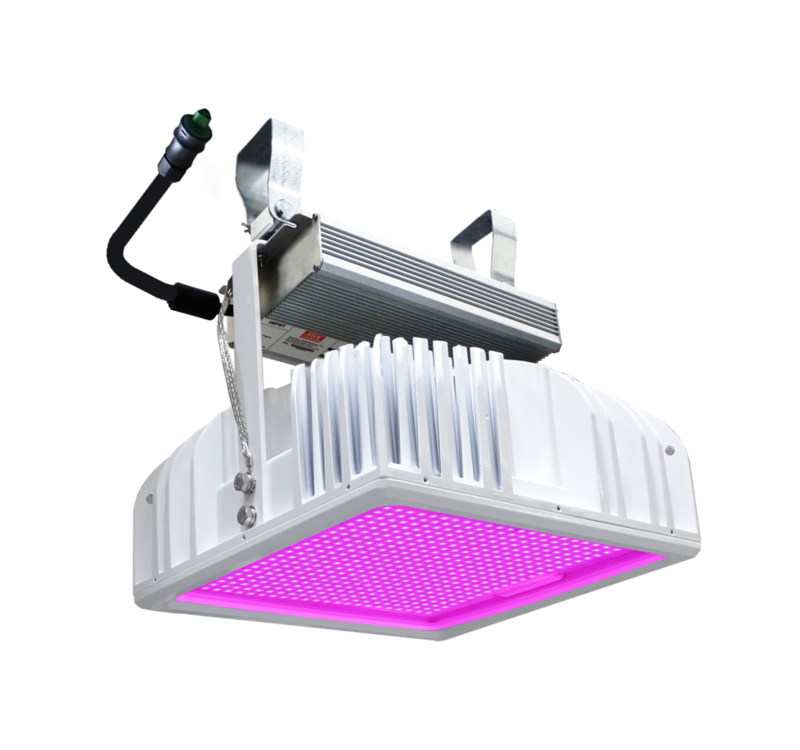 Being 1:1 equivalent with existing 1000W and 600W HPS/SON-T grow lights makes Hyperion™ top lights easy for growers, installers and greenhouse builders. Reflector accessory to ensure uniformity at the edge of installations.